2018 was a busy year for Biocatalysts. Below are a few of our highlights. In March 2018 Biocatalysts was acquired by BRAIN AG. It has been an interesting time merging the scientific and technological competencies of Biocatalysts and BRAIN to enable us to offer a world class industrial biotechnology toolkit, opening up unique possibilities to our customers. During 2019 we will continue to work together to improve and develop new processes, which will enable us to broaden our offering and grow our business in the rapidly expanding speciality enzymes market. As always, we were very busy throughout 2018 attending events across the globe. The stand out show for us was IFT, held in Chicago during July. As we have done for many years, we exhibited showcasing our extensive range of speciality enzymes and had many interesting discussions with food scientists about our technical capabilities. We had a great time meeting existing customers and creating new relationships. We have taken the decision to double our booth size for 2019. We are greatly looking forward to the meeting, especially as we will be joined at the show by other BRAIN Group members, so see you there. We attended many other shows throughout the year. Here are some of them. If you have time, click through to find out our experience and insights from the shows. 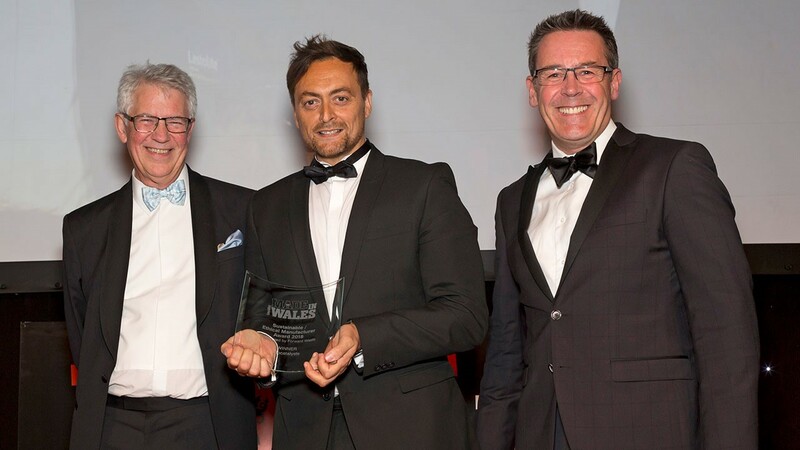 In September 2018 we won the Sustainable/Ethical Manufacturer award at the Made in Wales Awards. This followed the great achievement of becoming a zero waste to landfill manufacturing company in June 2018. Historically as a site Biocatalysts generated 30T of waste per annum, of which 10T was sent to landfill. The company target of sending no waste to landfill by March 2019 was achieved 9 months early. 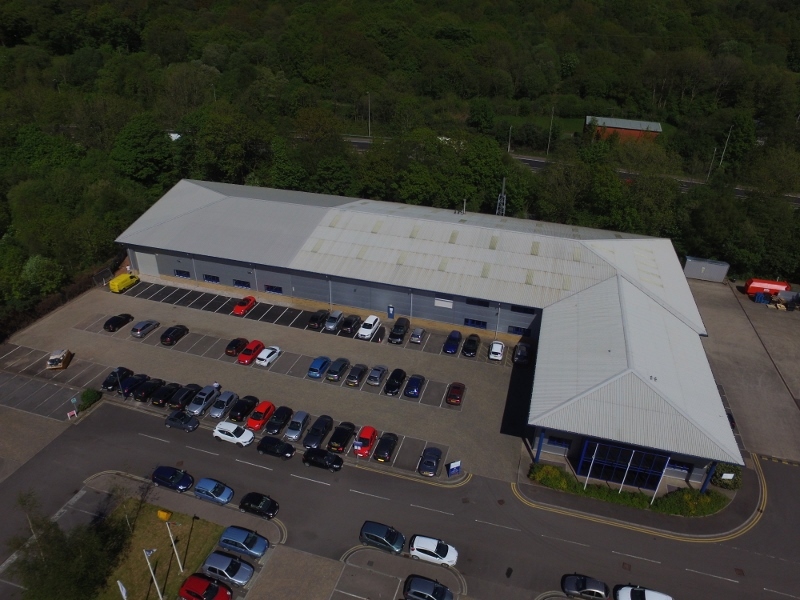 This was accomplished by concerted teamwork across all departments and the buy in to manage our internal waste in an environmentally friendly manner. 2019 is already shaping up to be another busy and hopefully successful year for us. We look forward to keeping you updated on our progress.